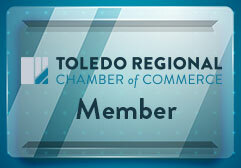 We work closely with our clients to develop a schedule that meets the needs of their facility. Customized programs ensure your building is cleaned the way you want it to be. Our complete office cleaning system is highly effective in sustaining a clean and healthier work environment. 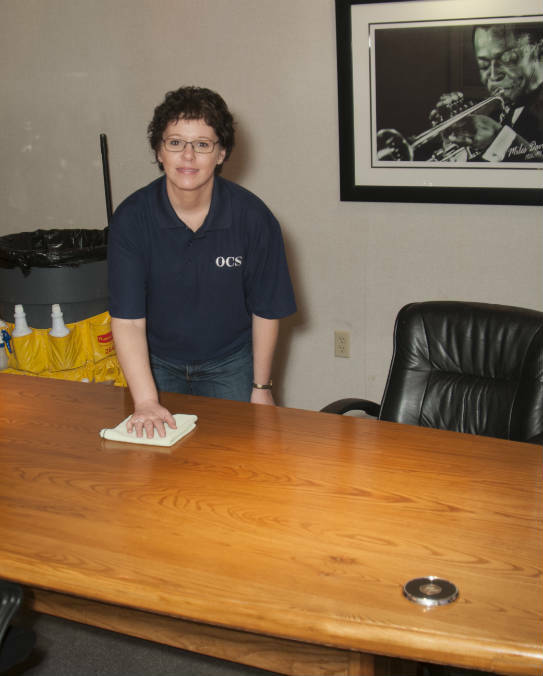 Call OCS at (419) 206-4520 to receive a free quote for all of your office cleaning needs.